Peugeot's 206 supermini remains one of the French manufacturer's best selling cars of all time. Available in a number of distinctive body styles, it has become something of a motoring icon on UK roads. 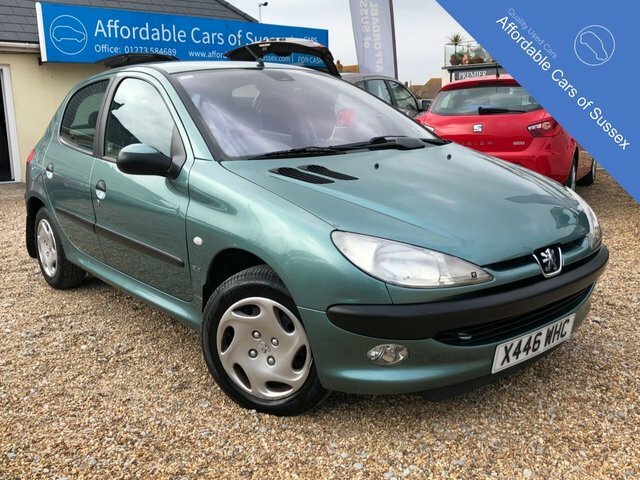 Why not take a closer look at the latest range of used Peugeot 206 models for sale in Peacehaven by paying a visit to our showroom today. You can also view the full range of used cars available through Affordable Cars of Sussex here on the website. Feel free to contact a member of the showroom team with any questions and when you're ready to arrange a test drive in the model of your choice.